Our Viking warrior's ship sailed the evening of Saturday, November 26, 2011. George Berge was 91. A celebration of his life will be held on December 31 st at 1:00 p.m. at the Tualatin Plains Presbyterian Church. George was born April 17, 1920 in Cathay, North Dakota, to Elling and Camilla (Josund) Berge. He was raised and received his early education in the Cathay community. At age 15, he went West and found work picking apples. Later, was employed at the Alpenrose Dairy. With war clouds looming, Geroge joined the Navy and served proudly with his post on the USS Arizona in Pearl Harbor. He realized shore leave in Hawaii was too expensive, so he signed up for reconnaissance missions to Borneo. Serving on the USS Marblehead he supplied oil to ships in the Pacific theaters and searched for submarines in the Atlantic between Africa and South America. While away from his main post, the USSArizona was bombed and he lost many buddies. He was not there during the bombings because his ship was late in returning to Hawaii. It was the first of several times he was reported missing. He continued his service on the USS Marblehead, also known as the “Galloping Ghost of the China Coast”; and the USSOglethorpe where he experienced many adventures. In 1946, he returned to North Dakota where his bride to be, Selma (Neuman) Berge, was waiting. They were married three days after his arrival home. He secured a position with the Southern Pacific Railroad as a telegrapher and station agent. He worked in Drain, Reedsport, Glendale, and Brownsville, Oregon as he built up his seniority. In 1959, he reached Hillsboro and worked there until his retirement in 1981. George was a member of Tualatin Plains Presbyterian Church, American Legion, Post #6, and the Masonic Lodge #44. George always helped others. Early on he was a volunteer fireman in Brownsville. During his retirement he volunteered for Meals on Wheels (until he was 82), as a driver for the handicapped, and worked with the Oregon Food Bank for many years. Among his special interests were fishing, hunting, square dancing, camping, and gardening. He and his wife volunteered as camp host for State Parks. He was Santa Claus from 1955 to 2001 for schools, fraternal clubs, and families, often accompanied by Selma as Mrs. Claus. He was very proud of his four children and their families and of his Norwegian heritage. His creativity could be seen in how he could fix anything, and how we could entertain people. His infectious laugh, great sense of humor, warmth, and wisdom will be missed by his family and all who knew him. 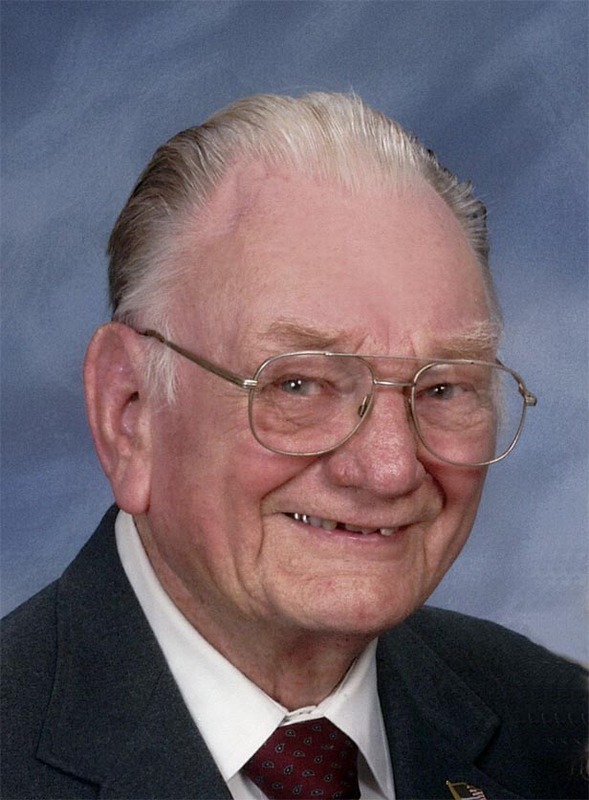 He is survived by his wife of sixty-five years, Selma Berge; his four children and their spouses, Marilyn and (Ken) Robinson; Karen Scoones and (Wayne Jones); Candyce and (Eric) Thompson; Timothy and (Sue) Berge; his sister, Sue Torland; his nine grandchildren; and his four great grandchildren. The family suggests that remembrances may be contributed to Hospice, Tualatin Plains Presbyterian Church, or the Oregon Food Bank in his memory. A celebration of his life will be held on December 31 st at 1:00 p.m. The location will be at the Tualatin Plains Presbyterian Church, Hillsboro, OR.